Indian cricketer Gautam Gambhir today slammed former Pakistan Cricket Captain Shahid Afridi following his tweet on “Kashmir Issue’ and pitching for 'self-determination and independence' of the Kashmir Valley. 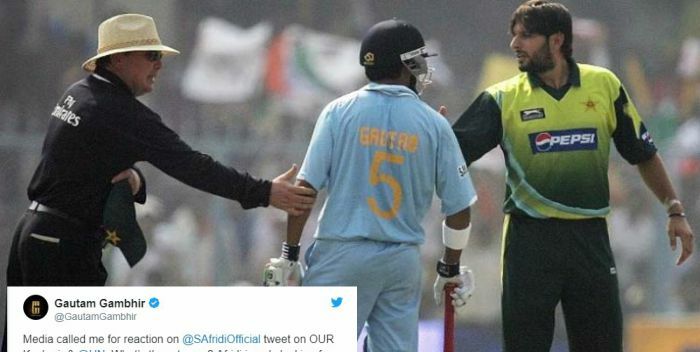 Gautam Gambhir said that Shahid Afridi “is, as usual, celebrating a dismissal off a no-ball". the Delhi Daredevils captain tweeted. Contrary to popular belief, India and Pakistan players get along very well. Of course, there are exceptions like Gautam Gambhir, who dare I say isn’t the friendliest. Earlier in March 2017, Gambhir in an interview to an English Daily had said that "no matter what the age of Afridi is, he will always behave like a 16-year-old". 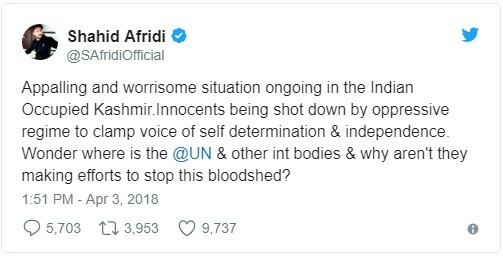 This is not the first time Shahid Afridi has raised the 'Kashmir issue'. 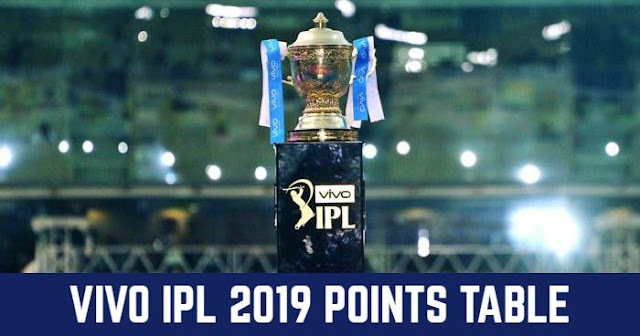 He also raised the issue In March 2016, during the World Twenty20 against the match with Australia in Mohali, he had thanked fans from Kashmir for supporting his team. The then BCCI secretary Anurag Thakur had called the Pakistani cricketer's remark “politically not correct”.